New volunteers are always wanted! 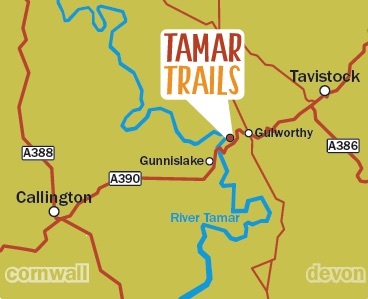 The 25km’s of the Tamar Trails are looked after by an amazing small team of volunteers, who are part of the Tamar Community Trust. The Trust is dedicated to managing and maintaining the natural environment, allowing the public access to remote and hidden corners of the landscape whilst protecting the ecology and biodiversity of the area. In the last 30 years the Valley has experienced rapid changes in the ownership and management of land, and has impacted both upon the landscape of the area and its soio-economic structure. The Trust will promote, inform and provide high quality environmental and landscape management in both the Tamar Valley AONB and the surrounding areas. 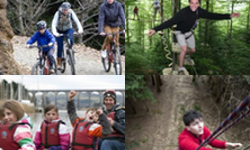 The Tamar Community Trust is indebted to volunteers who enable and support all the projects undertaken by the Trust. Groups of volunteers complete a variety of tasks from clearing new trails, building bridges, erecting signs to maintaining existing projects. Many projects enlist skills that you may already have, and that you may be able to pass on to other volunteers. Otherwise, there is always plenty of opportunity to learn new skills! 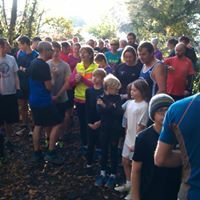 Tamar Trails parkrun – a free run for everyone! 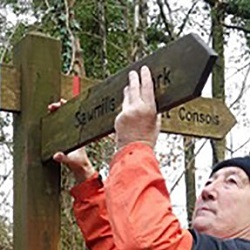 This entry was posted in News and tagged Tamar Community Trust, Tamar Trails, volunteers. Bookmark the permalink. Post a comment or leave a trackback: Trackback URL.